When you think of traveling in the summer or winter there are multiple ways to travel from plane, to auto, to train. In the recent years vans have been making a comeback amongst millennials as the way to travel the country wether it be the US from Colorado or traveling to Portugal coastline. 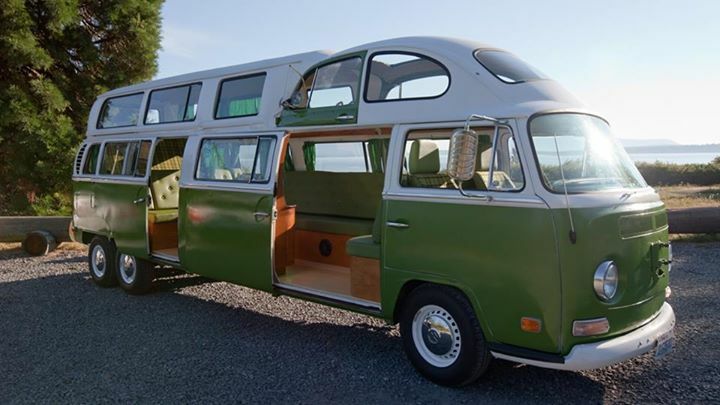 Camper vans have been making a comeback! These vans which many call hippie vans provide everything you need to travel around the countryside without having to worry about or pay for lodging along the way. 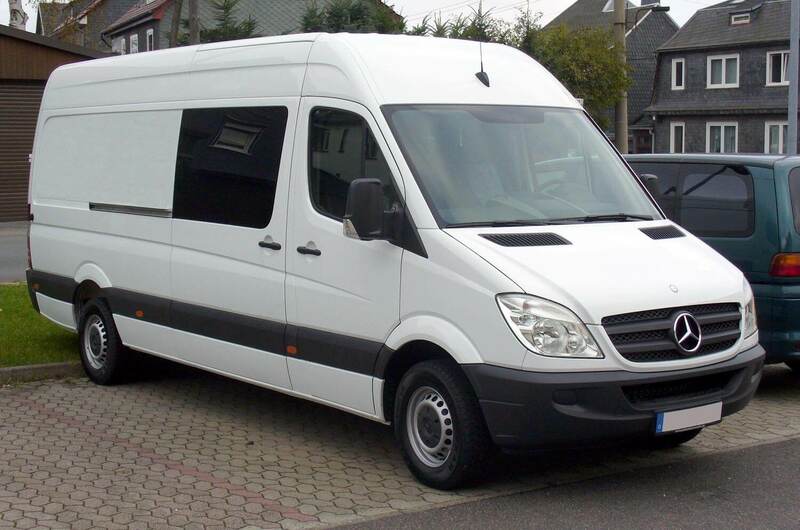 These simple vans provide an efficient way to tour the countryside while providing the renter with lodging space inside. The camper vans come fully equipped for camping in the outdoors. One can sleep indies the van itself or camp right outside it. The vehicles provide an amazingly cheaper way to tour new areas since there is no need to pay for hotels while you are on vacation. The vans will come setup many with kitchens, blankets, beds, and some may even have bathrooms! To start planning you are going to want to set out what your goals are for the rental. What would you like to see? And how many people will you have? 1. 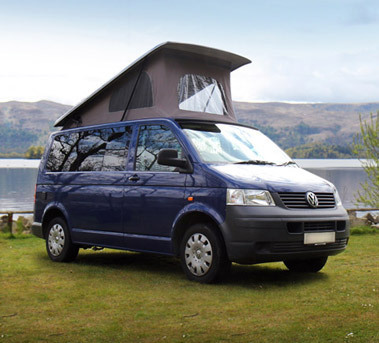 Campervans are meant for smaller groups mainly 1 to 4 people. Once you surpass 4 passengers you will most likely be better suited with a true RV type of vehicle versus a smaller camper van. 2. Time to lay out some serious road trip planning. California coast? Tour the Colorado Rockies? Or maybe you are looking for a rental to get you around Patagonia. 3. Once you have location and vehicle type down. It’s time to think about how much time you will want to spend on vacation. One of the awesome benefits to camper vans is that you can spend more time on vacation without spending tons of cash! Since they include transport and lodging these rentals cut down greatly on vacation costs. When it’s all set and done you should have yourself a lovely road trip planned out with your friends. Traveling in camper van is one of the best ways to see a country while working with a lower budget.